Over 100 inmates are selected to either be pardoned or have their sentences reduced. 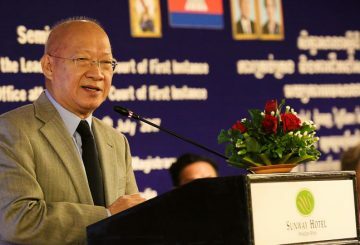 Justice Minister to discuss the reduction of sentences and pardons, for 460 prisoners. The final implementation phase of seeing more prisoners reading is in progress. 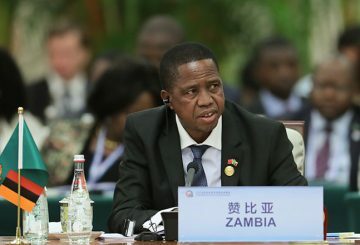 Zambian President pardons 593 prisoners as part of the Christmas celebrations. 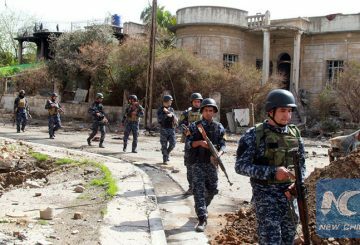 21 prisoners broke out of a prison in northern Iraq but 15 of them are recaptured. 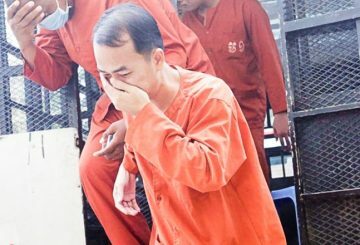 Justice Ministry is reviewing Pchum Ben pardon requests from more than 300 prisoners. 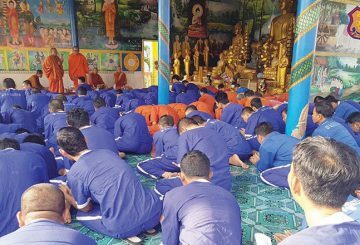 The Justice Ministry is reviewing pardon requests from more than 300 prisoners who hope to observe Pchum Ben at home with their families. 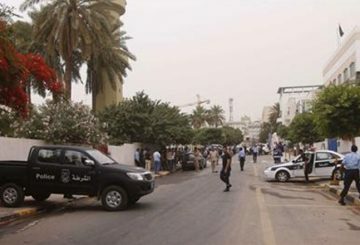 Some 400 prisoners escaped from a jail in Libya’s capital on Sunday. 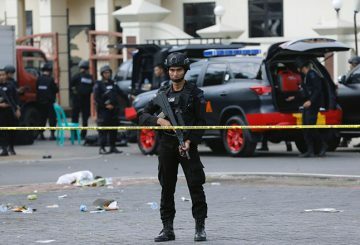 A hostage crisis at a high-security jail in Indonesia ends. 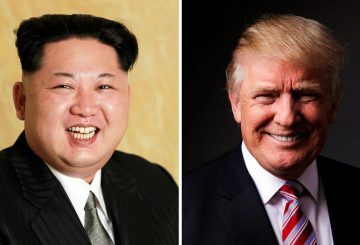 Singapore is the most likely venue for a summit between US President Donald Trump and North Korean leader Kim Jong Un. 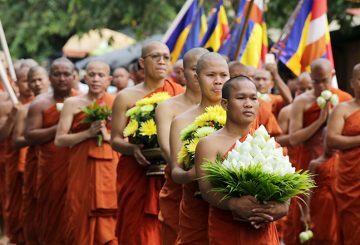 The Justice Ministry selects 34 out of 228 prisoners who sought royal pardons. 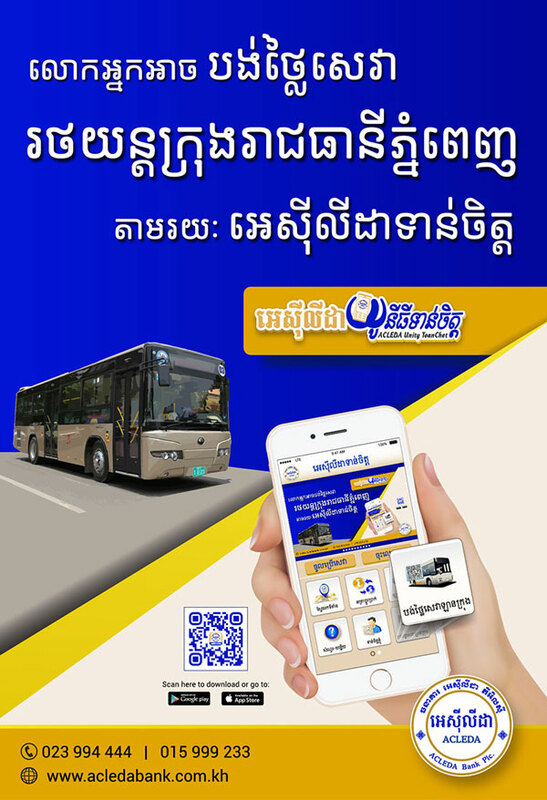 Justice Minister will lead a meeting today to review and evaluate 228 prisoners. 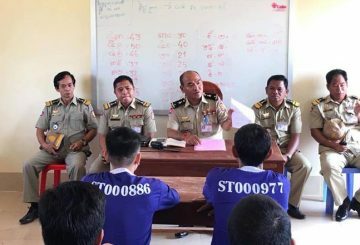 A Court of Appeal prosecutor asks the Banteay Meanchey Court to determine how many prisoners may be serving time in jail after being transferred from Thailand. 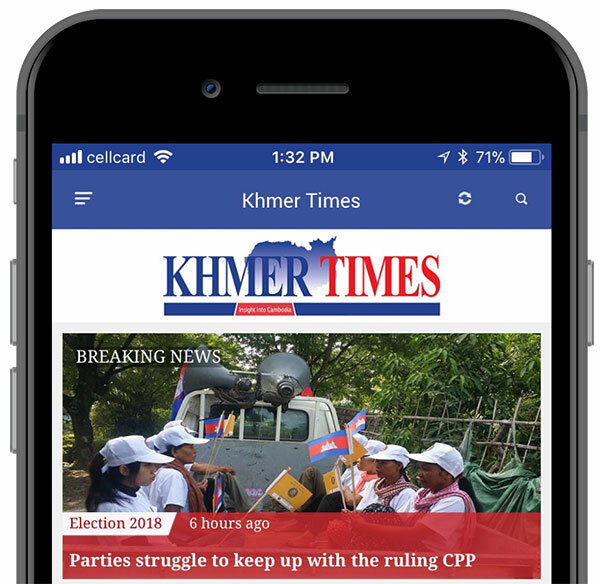 Out of 600 prisoners at Kampong Thom prison 18 may have their sentences reduced by six to 12 months for the upcoming Water Festival.